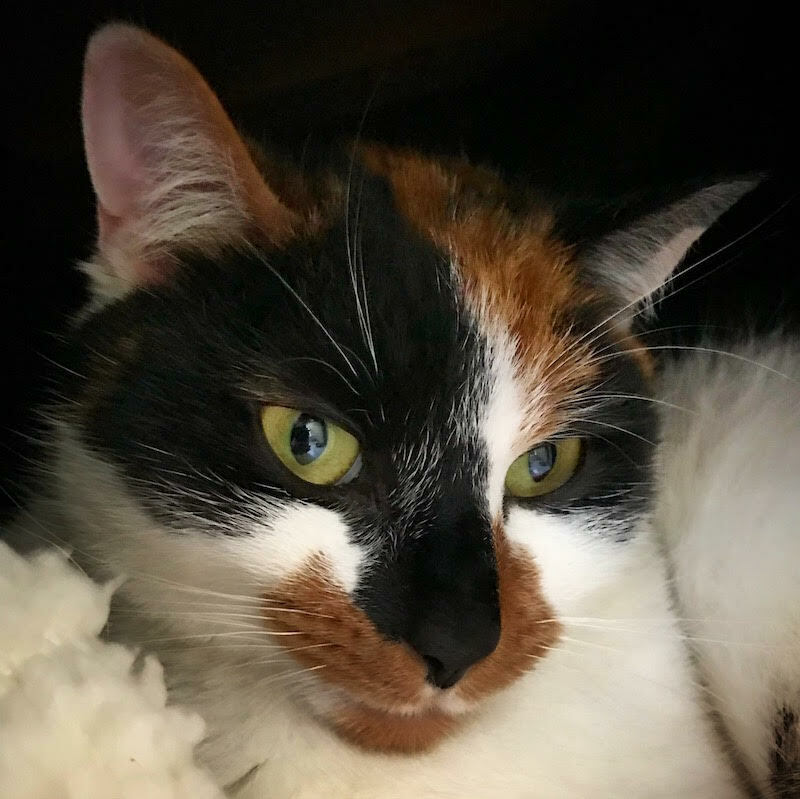 As the photo shows, Layla is a stunning looking cat. She came to us as she was not getting on with her sister, she therefore needs to be the only pet in the family. Layla will form a close attachment to her human family but won’t be shy of telling you when she wants to be left alone. As she can be quite feisty, we are looking for an experienced cat owner for her forever home. She was very much loved and wants to be again so if you can see her as part of your family unit, please complete the enquiry form. She has been spayed, microchipped, vet checked, vaccinated and given flea and worm treatments.